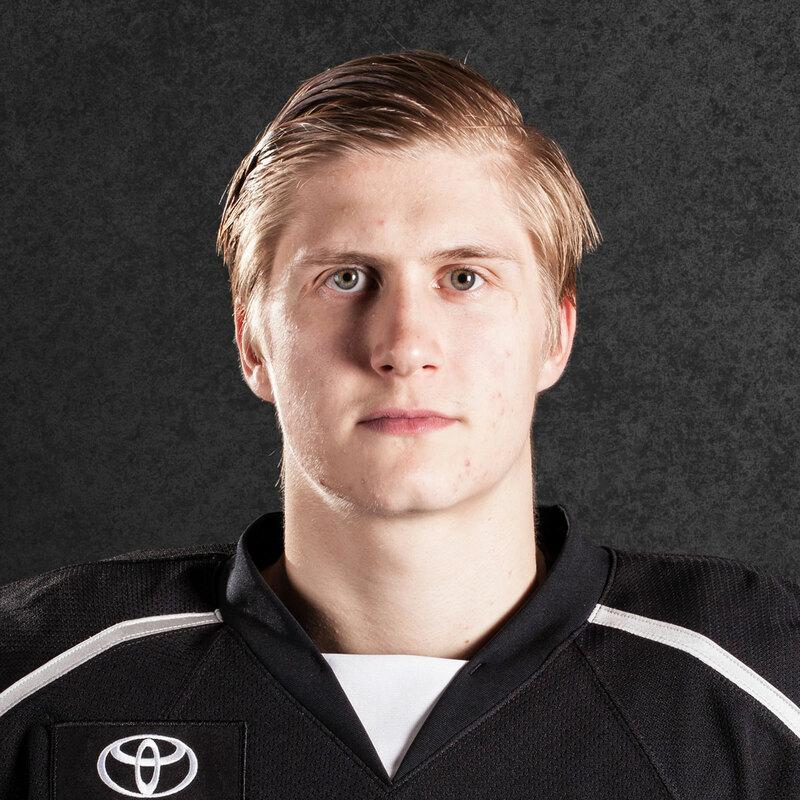 Reign exit interviews were held today (Tuesday, May 31) and the media present had the opportunity to speak with head coach Mike Stothers, team president Darren Abbott as well as NINETEEN players. In the coming days, there will be a new series of posts called “Exit Entries” where what was discussed will be noted player by player. 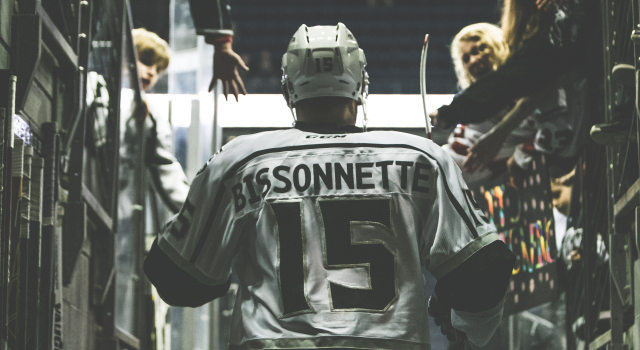 But, as far as today was concerned, here are the biggest nuggets of news and what was said and what was learned as all involved with the Reign had their last day together in Ontario for a while. 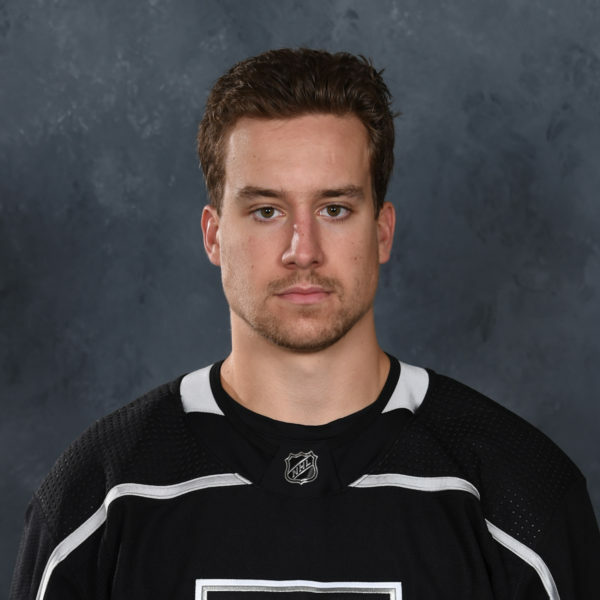 –Brett Sutter revealed that he had a fracture in his pelvis that he was trying to play through during the playoffs and said there’s no timeframe yet for how long he may need to recover. “Should know more in the next few days but that’s playoffs, you do whatever you can to help the team and would have no problem doing it again,” he said. 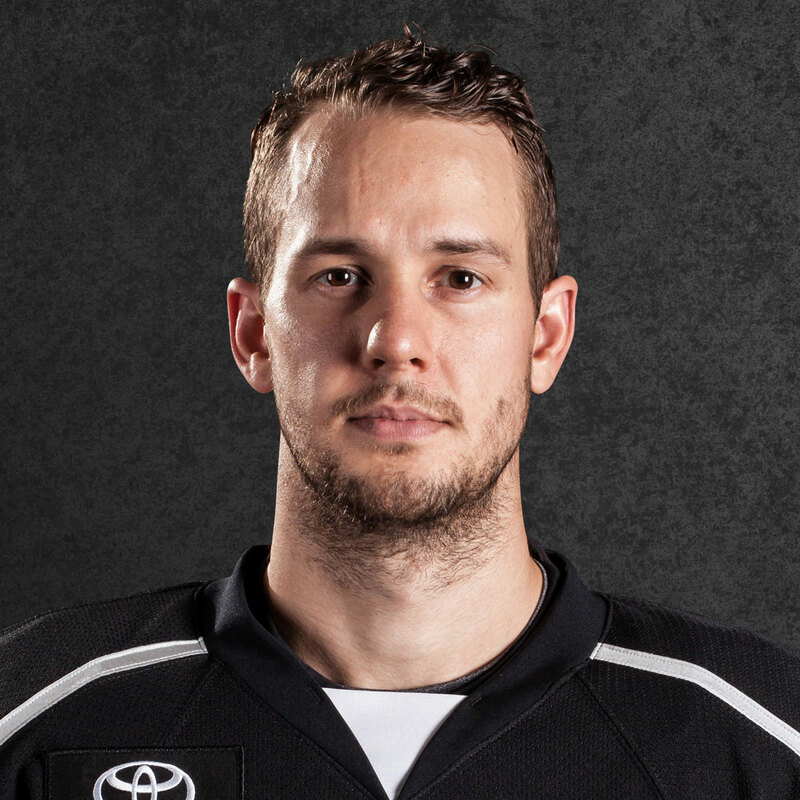 –Jonny Brodzinski confirmed his left thumb injury and subsequent surgery was the result of blocking a shot in the final game of the San Jose series. “I’d probably say another four weeks and then I’ll be back to 100 percent,” he said. 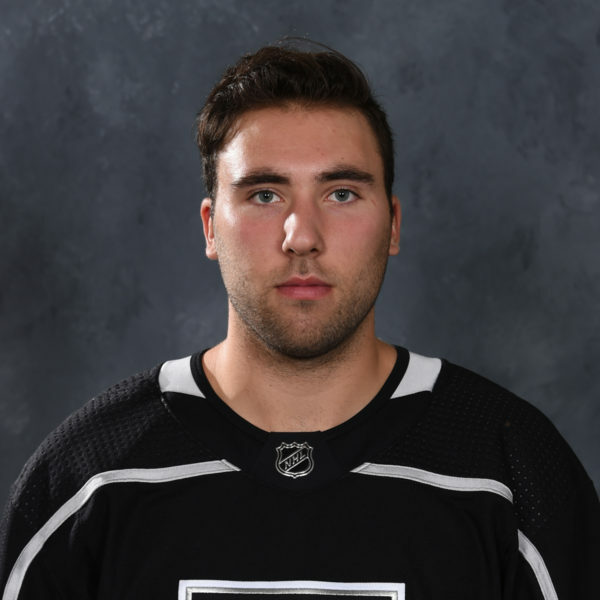 –Team President Darren Abbott said the team would eventually like to host the AHL All-Star Game and is looking to build a practice rink in Ontario, possibly next season. 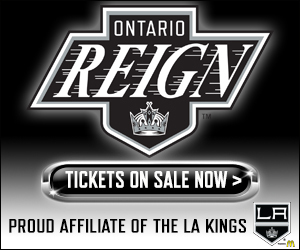 Also, Abbott added that Rockford and Iowa will be on the Reign’s schedule for next season and for those wondering, Lake Erie will not. 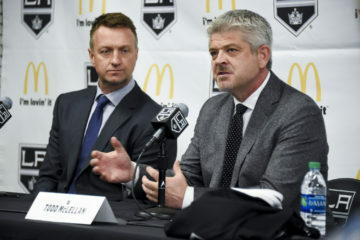 Had the Reign made the Calder Cup Finals it would have been broadcast on FOX Sports West and Abbott noted that he and Luc Robitaille were working on that and in the future they’d like to “explore a 10-game package” for the season after this coming one.